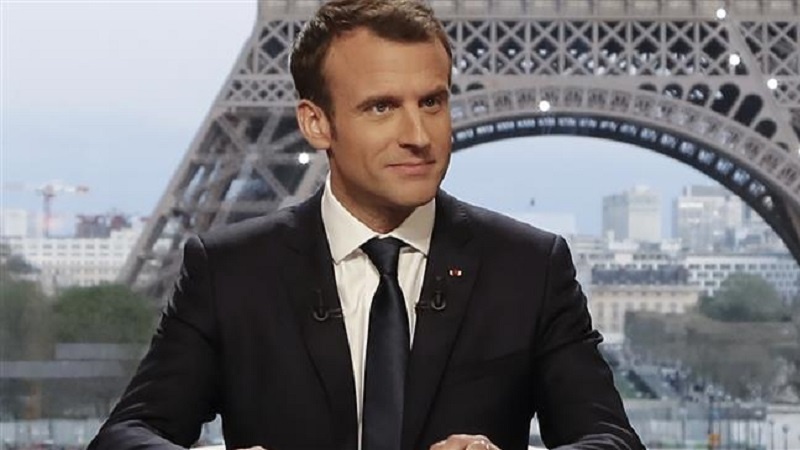 According to Press TV, Macron made the remarks in an interview broadcast by BFM TV, RMC radio and Mediapart on Sunday, where he also defended his country’s participation in the joint air strikes on Syria. Haley listed three goals for the US, ensuring that chemical weapons are not used in any way that pose a risk to American interests, that the Daesh terrorist group is defeated, and that there is a good vantage point to watch what Iran is doing. The Syrian government has rejected claims that it was behind the suspected chemical attack near the capital Damascus on April 7. The attack purportedly took place in the former terrorist-held town of Douma in Eastern Ghouta. Meanwhile, a team of experts from the Organization for the Prohibition of Chemical Weapons (OPCW) have commenced their investigation into the alleged chemical attack. “We will ensure they can work professionally, objectively, impartially and free of any pressure,” Assistant Syrian Foreign Minister Ayman Soussan was quoted by the AFP as saying.